I think we can all agree that mechanical watches are a niche product. 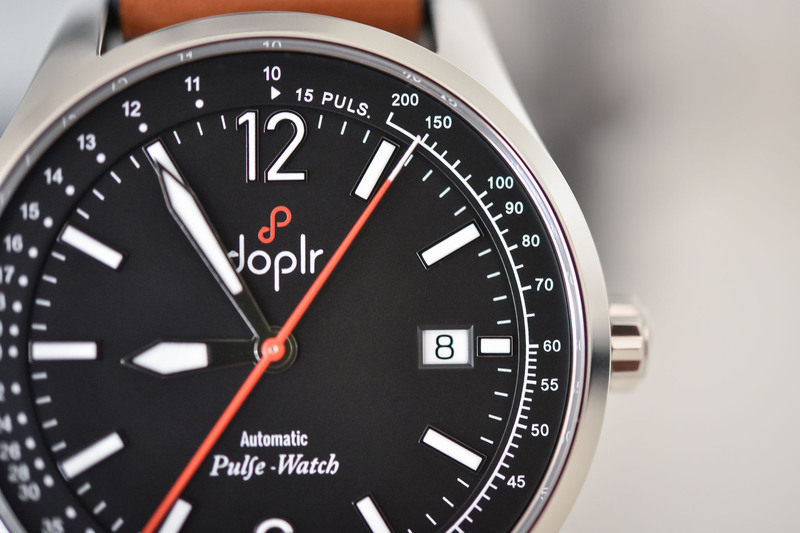 The new Doplr (pronounced “Doppler”) Pulse-Watch, however, takes things one (or several steps) further, with a mechanical watch created specifically for doctors. Its architects, who are also doctors, set themselves the goal of reimagining the pulsometer watch, created by Dr John Floyer in 1707, as a modern-day symbolic tool for measuring a person’s vital signs. Have they succeeded? 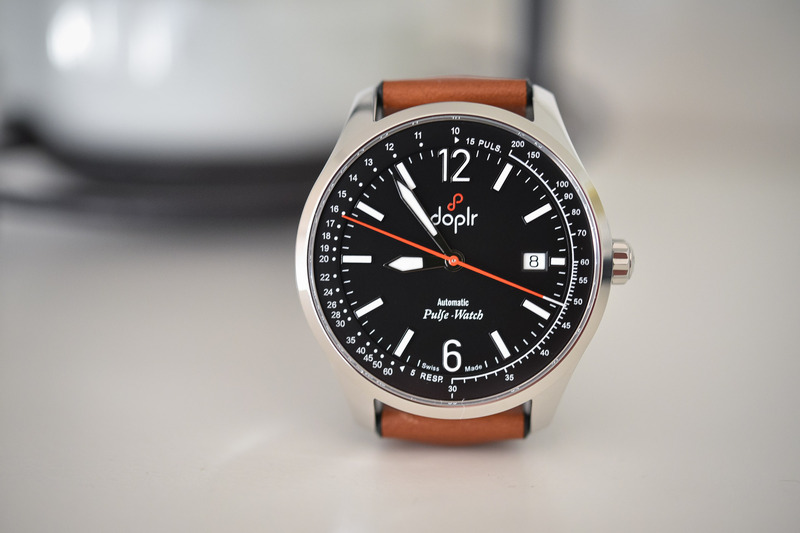 Read on to learn more about the Doplr Pulse-Watch and make your own mind up. The idea for the Doplr Pulse-Watch came about in 2016 when four French doctors got the idea to create a unique, Swiss made mechanical wrist-watch that could serve a practical purpose in medicine. They were inspired by the English physician, Sir John Floyer, who worked with London watchmaker, Samuel Watson, to develop a watch that was capable of measuring the pulse. These days, of course, we have complex electronic equipment that can do this type of thing far more accurately, and so the Doplr Pulse-Watch is not meant to be used in place of this equipment (that would be crazy) but rather to serve as a reminder of man’s ingenuity in the fields of both medicine and watchmaking. That’s not to say it’s not functional, however, as it most certainly is. 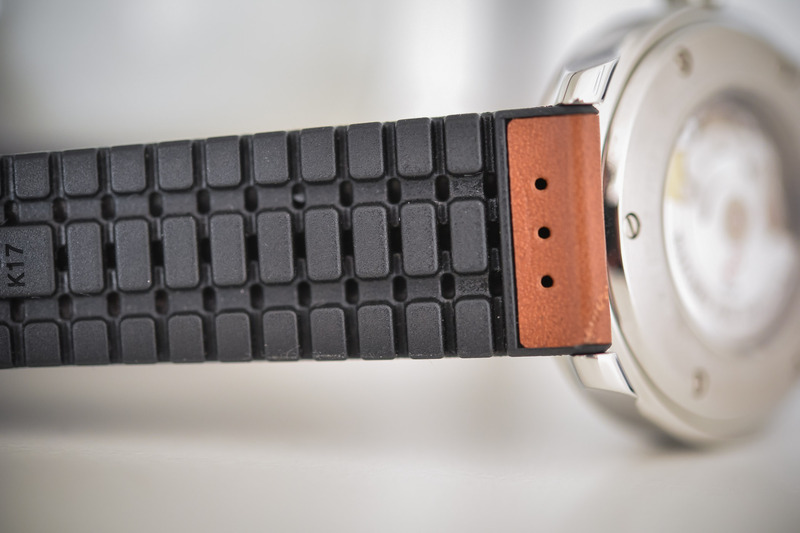 In fact, the Doplr Pulse-Watch has been specifically designed to meet the rigorous demands of medical use. 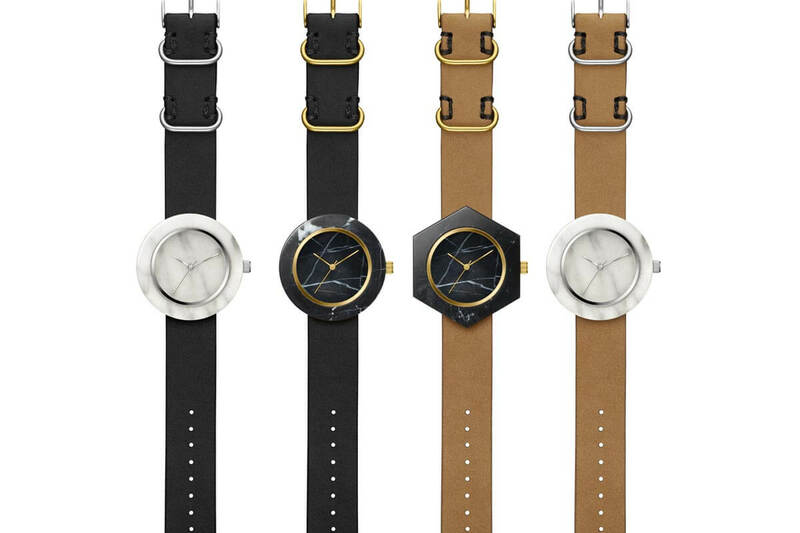 For a start, the 40mm round case is made from stainless steel and is water resistant to 100m. The case can be disinfected, as can the available rubber or perforated black and red synthetic “performance” straps. 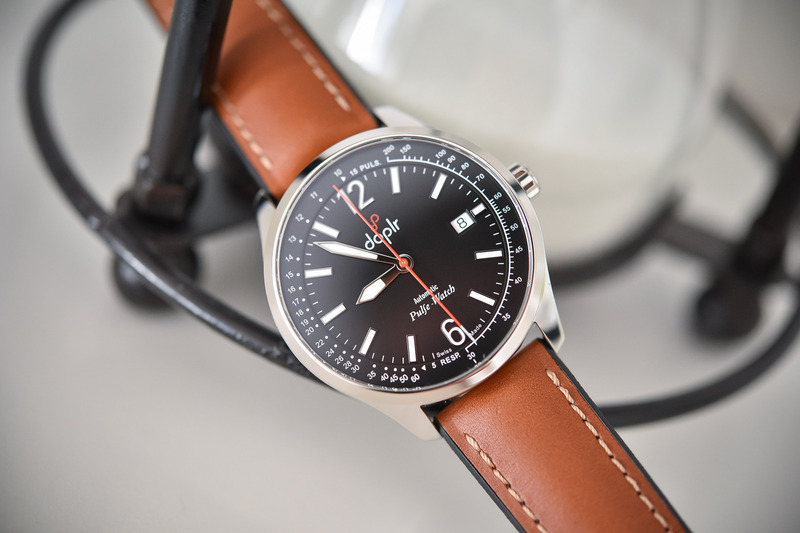 There is also the option for a handmade Nappa leather strap for those dressier occasions, although you’ll probably want to keep that out of the operating theatre and away from various bodily fluids. The dial, available in black or white, is very clean and easy to read, with hours and minutes indicated centrally and a date window at 3 o’clock. Superluminova on the hands and indexes provides legibility in low light conditions and text on the dial is kept to a minimum. 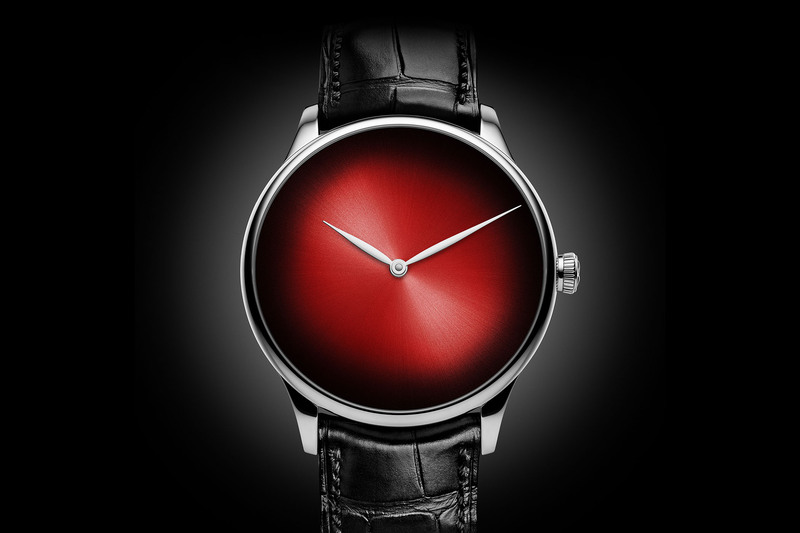 I particularly like the brand’s logo in red, which is meant to encapsulate the inherent link between time and medicine. It’s a bit abstract but according to the creators, it represents the snake of Asklepios, the symbol of Medicine, wrapped around that of infinity, the symbol of Time. The real focus here though is the pulsometer and asthmometer scales, which run around the periphery of the dial. A two-ended central sweep hand provides the indication and is never too far from the beginning of each scale. You can begin taking somebody’s pulse as soon as one end passes the 12 o’clock mark. You simply count 15 beats and then read the corresponding number of the dial at the 15th beat. No need to start or stop a pusher or anything else fiddly like that. Using the asthmometer is equally as simple. When one end of the central sweep hand passes the 6 o’clock mark, you count five breaths and read the corresponding number on the dial in relation to the fifth movement of breath. Of course, having this information and actually knowing what to do it is another thing entirely. That said, based on a quick Google search I was able to determine that the normal respiration rate for an adult at rest is 12 to 20 breaths per minute. A respiration rate under 12 or over 25 breaths per minute while resting is considered abnormal. So, there’s that. 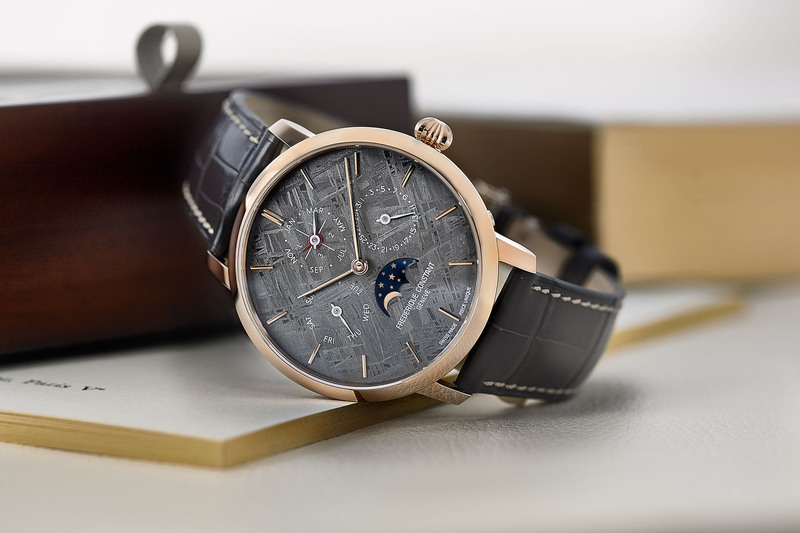 The watches have been developed, assembled and adjusted in Switzerland and come equipped with a Swiss made ETA 2824-2, which is partly visible through a sapphire caseback. A reliable workhorse, this automatic movement offers 38-hours of power reserve. 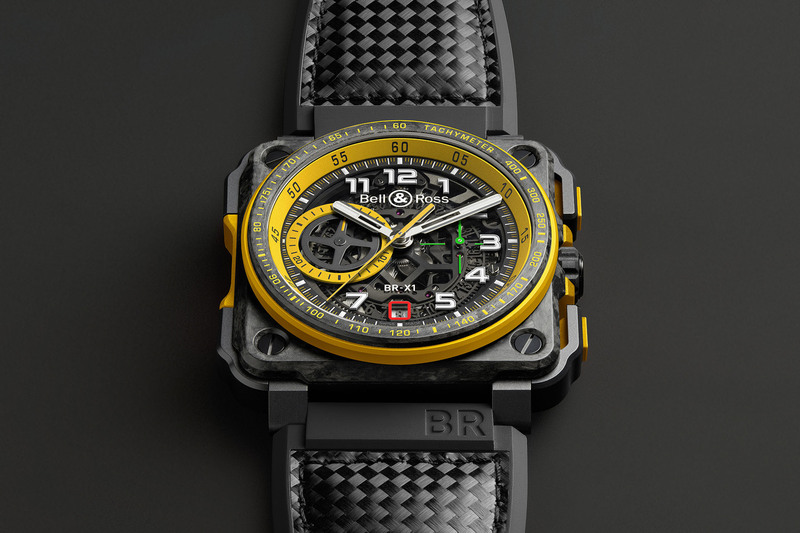 Production is limited to 300 pieces and the caseback is numbered and will be engraved with the new owner’s name. Pricing is set at EUR 1,450 and the watches are available for immediate order, with expected delivery in June 2018. 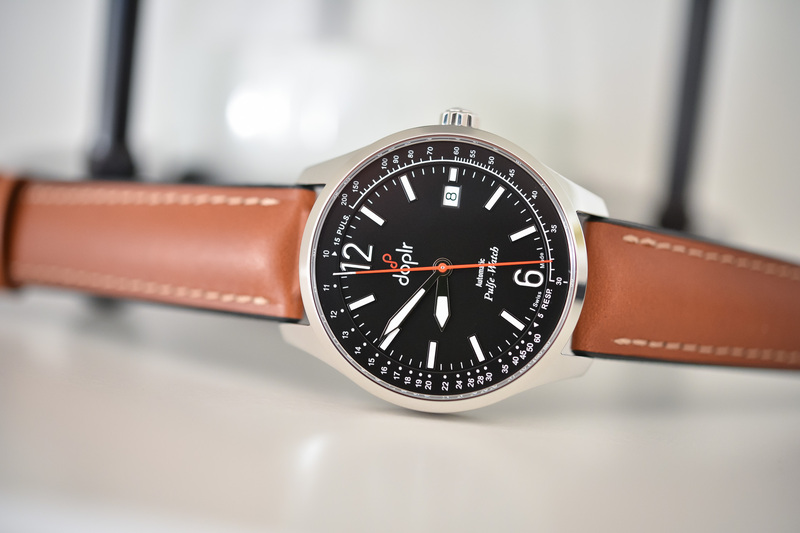 As a final gesture, proceeds from the sale of each Doplr Pulse-Watch (EUR 25) will be donated to Médicins Sans Frontières (Doctors Without Borders). 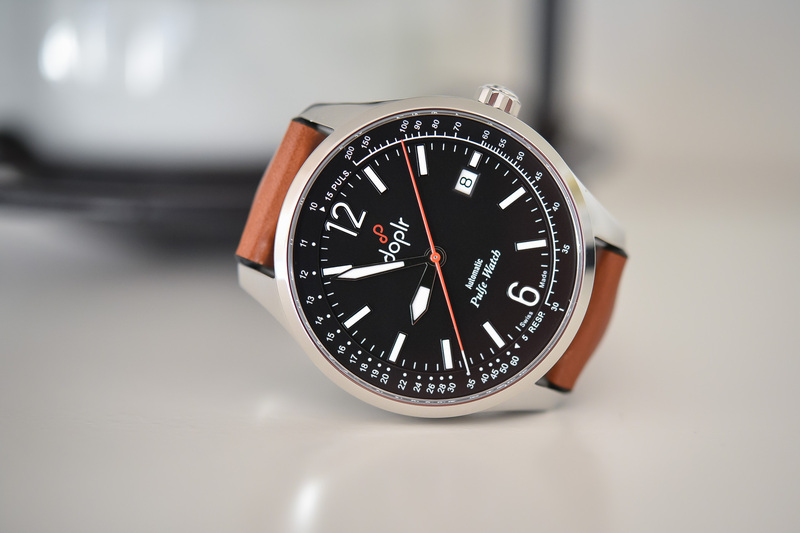 For more information, please visit www.doplr-watch.com. 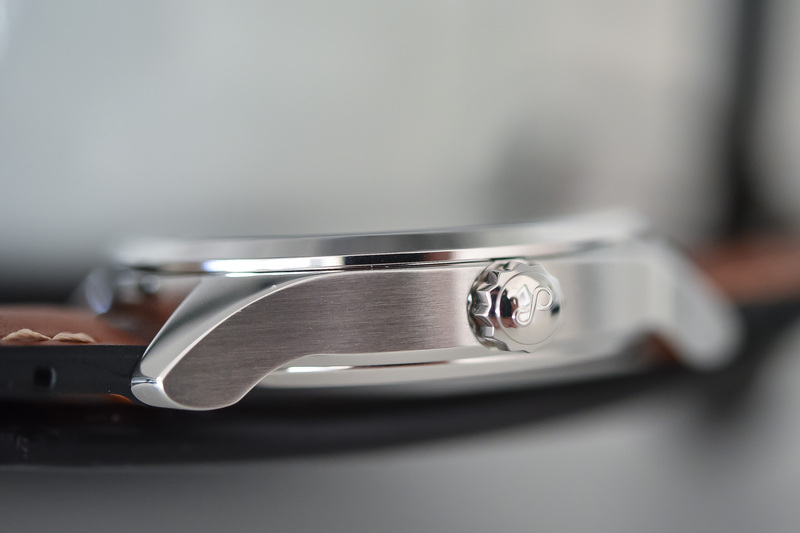 Case: 40mm x 10mm - stainless steel - sapphire crystal on both sides - 100m water resistant. Dial: Black or white - applied Arabic numerals and batons with superluminova - hours, minutes, seconds, date, with pulsometer and asthmometer scales. 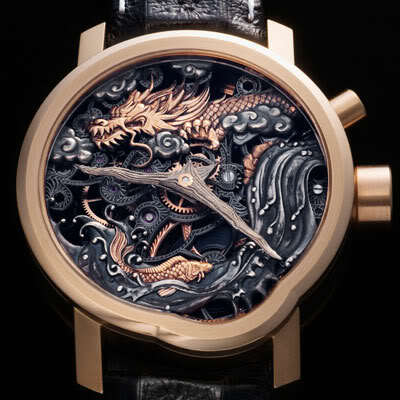 Movement: ETA 2824-2 - automatic - 4hz - 25 jewels - 38 hour power reserve. Price: EUR 1,450 (with EUR 25 donated to Doctors Without Borders). The THING here is that we doctors don´t count pulse for 15 seconds but in ten seconds. Always nice to see another tool watch, and this one is well thought out. Also glad to see 100m water resistance. Hopefully the author knows this idea is much older than 2016. Omega had both a decimeter and a tachymeter medical pulsations bezel as options for Speedmaster since the 70s. @K.Helppi interesting, is that universal do you know? The doctors behind this watch are from France and they indicate they count the pulse in 15 seconds? 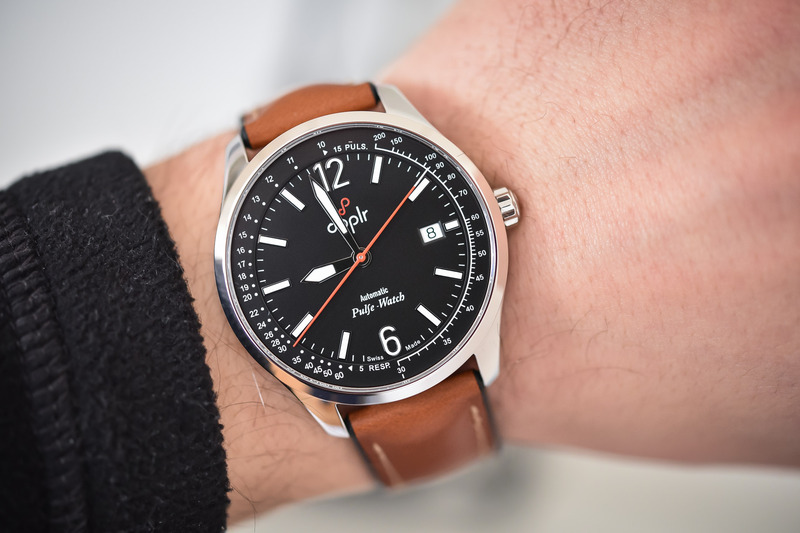 @honordads lol, given that the original Pulsometer was invented almost 300 years ago, I think EVERYONE know this idea is much older than 2016 😉 The idea for this specific watch, however, took root with its creators in 2016. I am a physician and a watch enthusiast, and I would never buy this watch. First, it’s useless in terms of taking a pulse. All you need is an accurate second hand and 10 seconds of recording. By the time you’ve waited for the pulsimter hand to line up you could be done already. Second, it’s not that interesting for outside of the hospital. Pulsimeters are readily available among vintage watches, which frankly have more character and are also affordable. If I really wanted a “doctor’s watch” I personally would look to the dual-dial Art Deco style doctors watches of the 1920’s-1930’s. They are equally useless in the hospital, but look super sharp for all other occasions! Or the St Gallen watch which does the same also showing respiration with a 4 hand cross. Made before 2010 i think but still around. I noticed a lot of watches with pulsometers are calibrated for 30 pulsations which surprised me initially because ain’t nobody got time to sit there and count 30 pulses in a busy medical office or an emergency room. 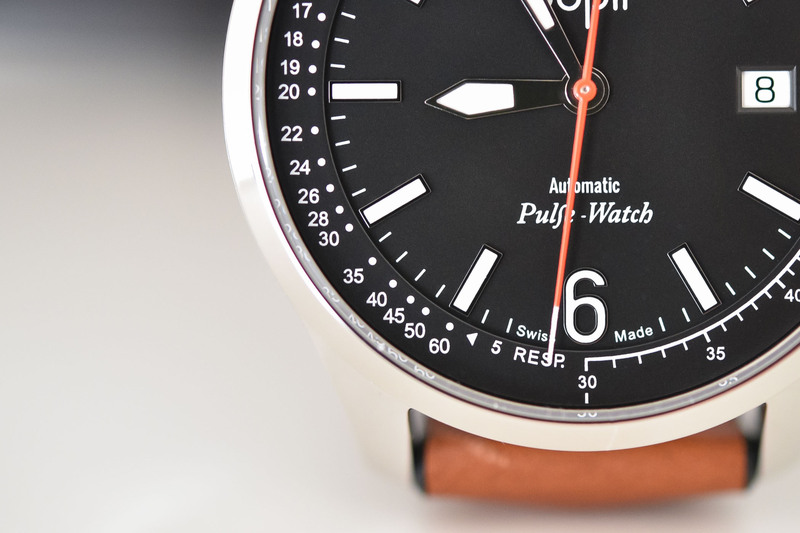 But later I found the reason why most watches are calibrated for 30 is due to aesthetics because the ticks would otherwise stop prematurely around the bezel of the watch. 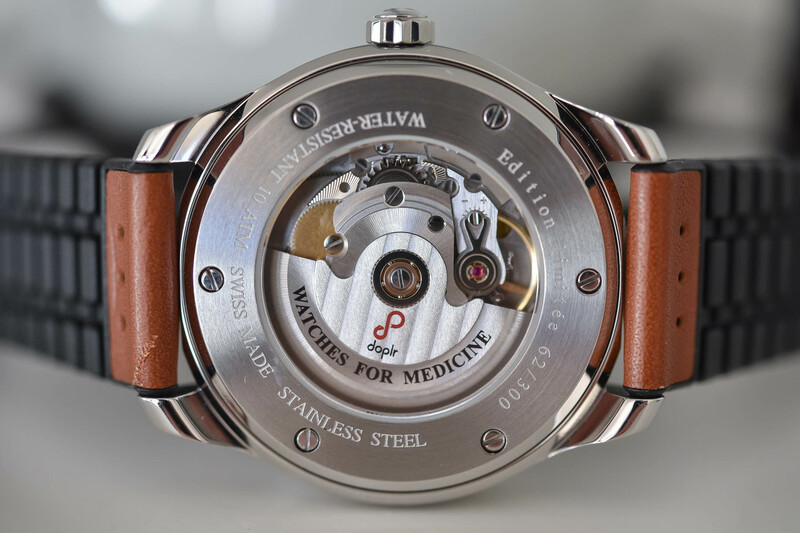 Dividing up the watch into two halves with a pulsometer on one side and an asthmometer on the other side is genius in my opinion. However, I’m having a hard time justifying spending $1700 just to make taking a pulse a little easier when I could just count pulses for 15 seconds and multiply by 4. The ETA 2824-2 movement can also be found in watches much cheaper which makes me wanna just get an automatic Tissot and call it a day.